British and international athletes will compete at the Cardiff Cross Challenge this weekend. Jess Judd, Kate Avery and Mahamed Mahamed are among the leading entries for the Cardiff Cross Challenge in Llandaff Fields on Saturday (October 13). 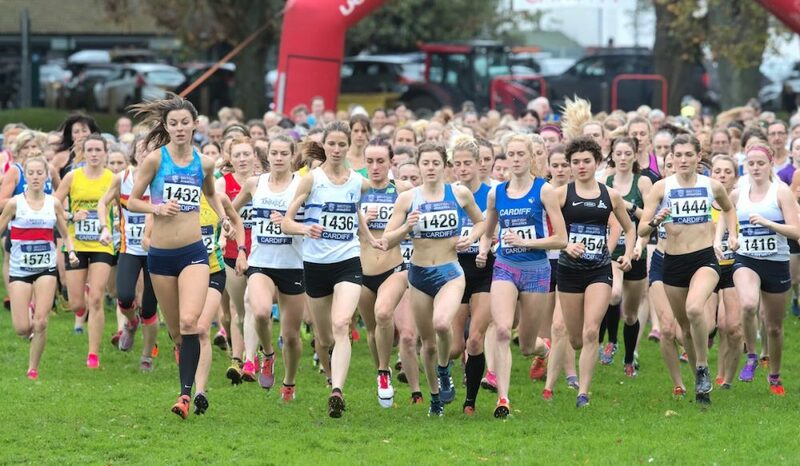 The meet is the first of five fixtures in the British Athletics Cross Challenge Series, as well as the opening event of the John Collins Gwent Cross Country League. Blackburn’s Judd was the commanding winner 12 months ago in Cardiff and also enjoyed victory at the Milton Keynes event. Judd heads into Saturday’s race on the back of an astonishing 34 track races in recent months. 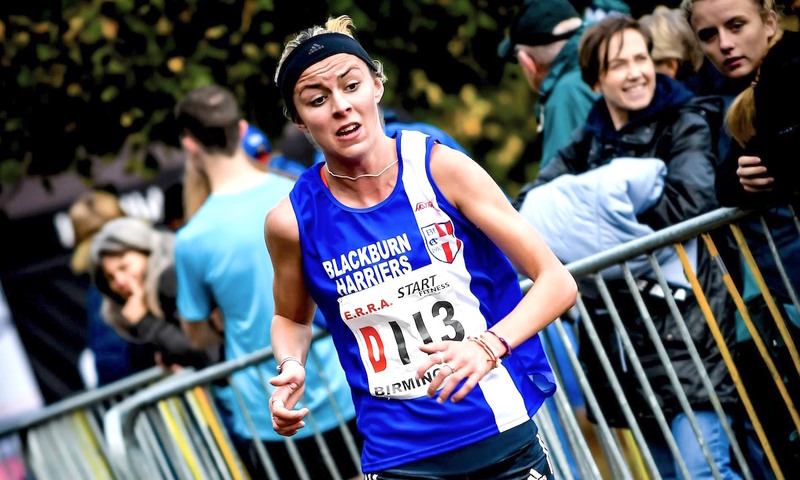 There has been no end of season rest for the 23 year-old, who most recently competed for her new club Blackburn Harriers at the National Road Relays, where she ran the second fastest leg of the day. 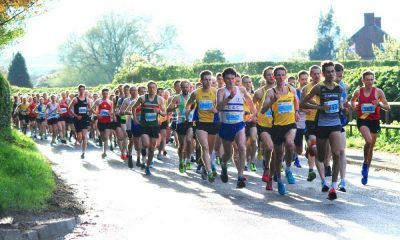 Running the fastest leg last week in Sutton Park was Emily Hosker-Thornhill, who, along with club mate Louise Small are among the leading entries for Saturday’s 6.4km race. The duo were among the quartet who clinched an 11th National Road Relay crown in 12 years for the dominant Aldershot Farnham & District. Another star set for the start line is multiple European Cross Country medalist Kate Avery. 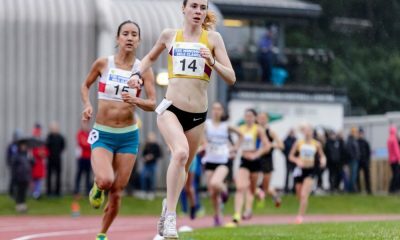 The 27 year-old, who ended the track season with a 1500m of 4:15.42, has worked her way back to race fitness in 2018 and will possibly start as the favourite in Cardiff. Although Gemma Steel pipped her to the overall Cross Challenge series title, Phoebe Law was the star of the domestic cross country scene last season, claiming gold at the Inter-Counties Championships, the English National and the South of England Championships. The Kingston & Poly athlete hasn’t raced since April but shouldn’t be overlooked over the country on Saturday. British Olympian Kate Reed, who has endured years of injuries and operations, is set to make a welcome return to competition on Saturday. The Bristol & West athlete last raced in February 2017 running 73:43 on her half marathon debut. For the first time, the Cardiff Cross Challenge also has an international element this year, with notable entries including France’s 2013 European Cross Country champion Sophie Duarte and Belgium’s Imana Truyers. Other notable domestic entries include North of England and Scottish champion Mhairi MacLennan, Leeds City’s Stevie Stockton, and Irish Olympian Sara Treacy. 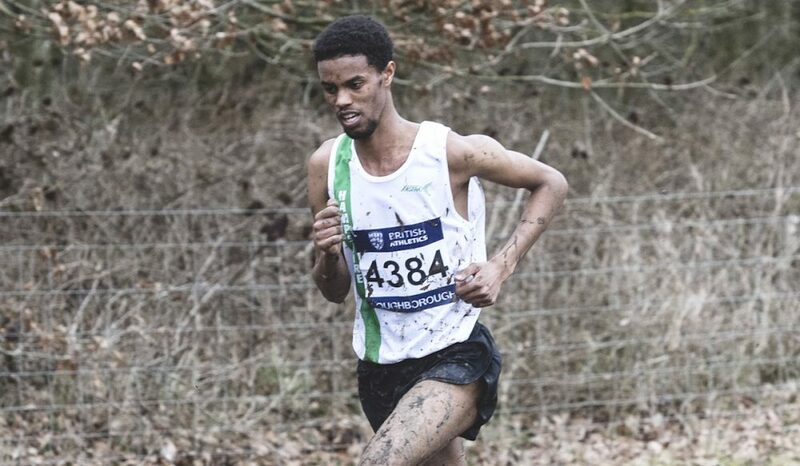 In the men’s race, overall 2017/18 Cross Challenge champion Mahamed returns to Cardiff aiming to go one better after finishing second last year. 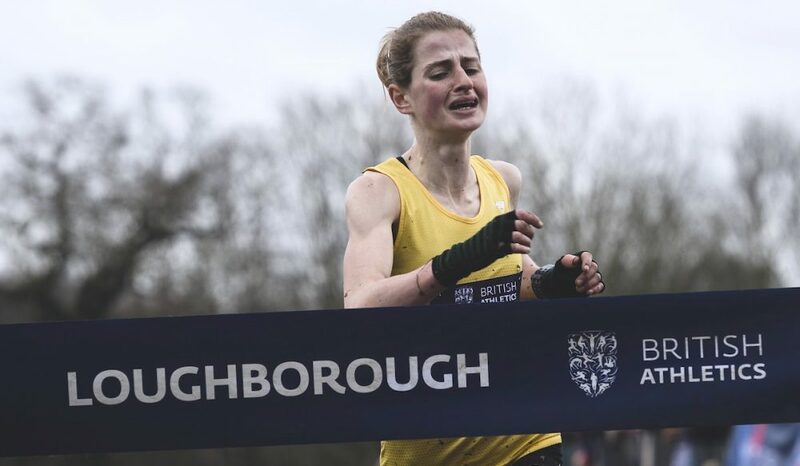 The Southampton athlete was the domestic cross country star last season and claimed victories in Milton Keynes and the Inter-Counties in Loughborough. “Last year in Cardiff I was second and there’s only one way to improve and that’s to win it this year,” said the 21 year-old. “There’s a bit of pressure on me going in as the defending series champion, but I’m not letting that bother me. On Saturday, he faces a top line-up that includes reigning English National cross country champion Adam Hickey, and 2015 and 2016 champions Charlie Hulson and Jonny Hay. Prior to his win at the Nationals in February, Southend’s Hickey finished runner-up at the South of England Championships’ gruelling 15km course. He ended his cross country season with a third-place finish at the Inter-Counties. 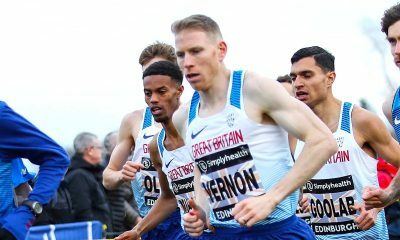 Hulson’s last cross country race was at the European Trials in Liverpool last November, and the Liverpool Harrier has spent most of 2018 racing on the roads. 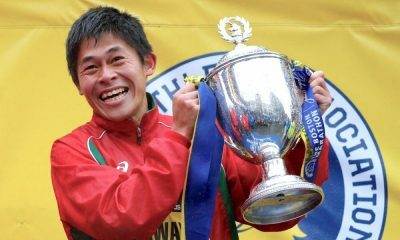 Most recently, the Welsh international won the Chester Metric Marathon, clocking 86:58 over the 26.2km course. Aldershot’s Hay finished third last year in Cardiff, almost 30 seconds adrift of second-placed Mahamed, and will aim for an improved performance this weekend. Among the other notable entries are Cambridge & Coleridge’s Jack Gray and Aldershot’s Ellis Cross. Leading entries in the junior races include Cardiff’s Jake Heyward, Herts Phoenix’s Khahisa Mhlanga and Swansea’s Cari Hughes. Heyward is the U20 men’s Cross Challenge series champion, while Mhlanga finished as runner-up in the U20 women’s standings. The action gets underway at 11:30 am with the Under 11 Girls race and concludes with the men’s 9.6km race at 2:55 pm.